Established in 2015, EWP Sales and Spares is a leader in servicing and repairing Access Equipment. Whatever the make and model of your equipment, no job is too complicated for EWP to service and repair. 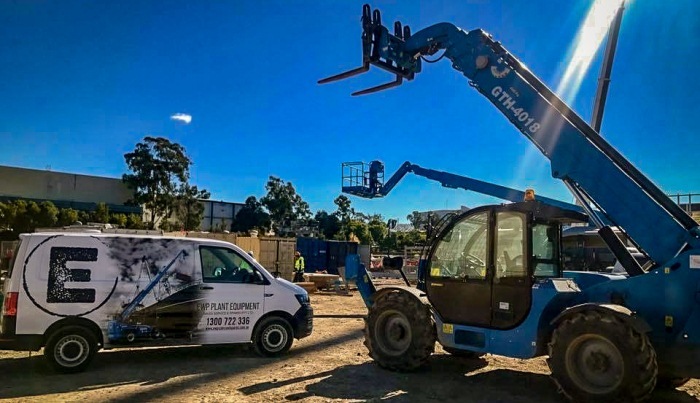 We have previously worked on an extensive range of scissor lifts, knuckle booms, straight booms, man lifts, telehandlers and more. Our service technicians have completed over 100 Ten Year Major Inspections & re-certification of access machinery. We have a large fleet of service vehicles and trucks which are equipped with genuine spare parts and staffed by reliable, experienced and licensed technicians that have knowledge on servicing and repairing your access equipment.